We know your business is important to you, access control can help. Like most business owners and administrators, you do not think about security on a daily basis. You may have more immediate aspects of your business to execute. Tri-State Life Safety is experienced nationwide security retailer and installer. We are well versed in filling the security gap, that many businesses experience. 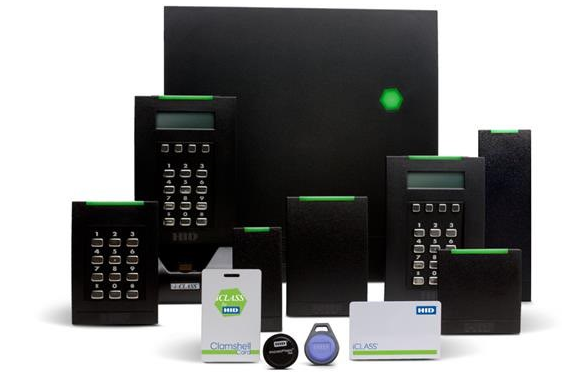 Commercial Access Control is a popular tool being used today. Our real time access control systems can fit a company of any size. Our commercial access control systems provide for centralized access management of your entire property or office building. Our access control systems allow you to run your business securely; helping to increase both efficiency and profitability. When packaged with our remote monitoring services, access control can contribute to around-the-clock, 24 hour, protection; 7 days a week. Don’t make the mistake of thinking your business is totally secure. Contact our professionals today for a free consultation. Facility and site protection- only authorized personnel can access your facility or property. 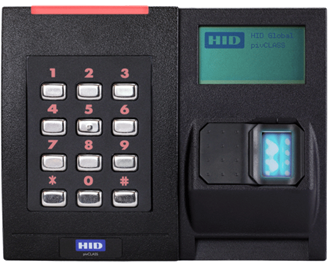 Access Control- only authorized personnel can access the more critical parts of your business or facility. Commercial Property Management- Have total access and management of your commercial property. This includes features as: automatic locks, card readers, special schedules and more! Access Management- Traditional key and lock systems are becoming outdated. Our systems help to reduce both operating costs and security risks. Real-Time Reporting- Receive up to date report and logs on the different access functions of your business.